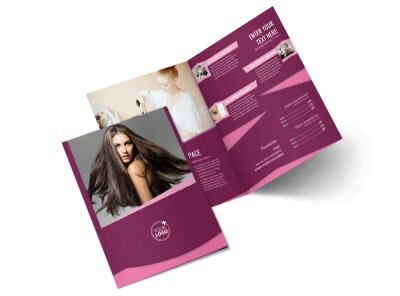 Customize our Beauty Parlour Flyer Template and more! 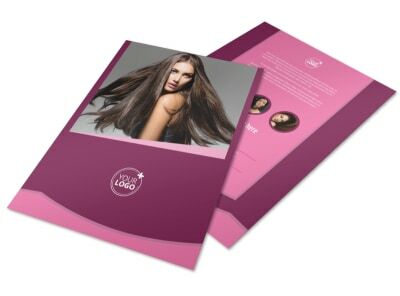 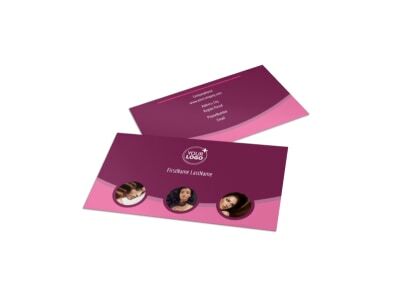 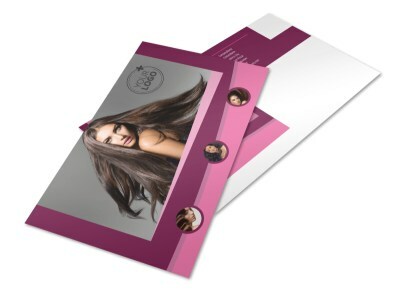 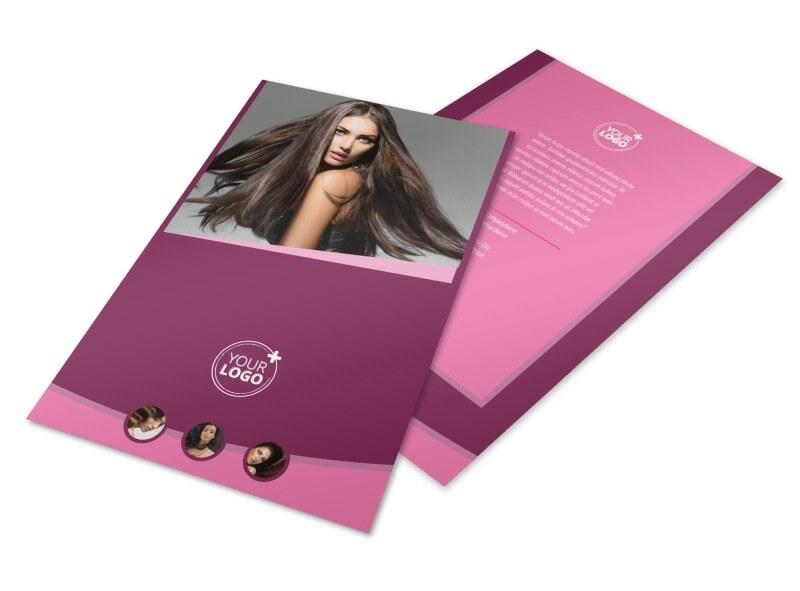 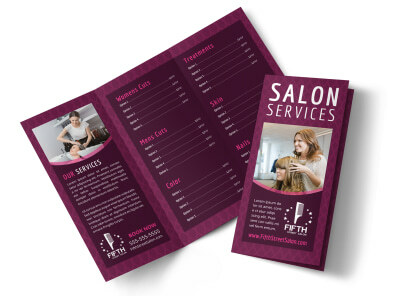 Announce current sales prices or special offers at your salon with beauty parlor flyers customized using our professionally designed templates and online editor. 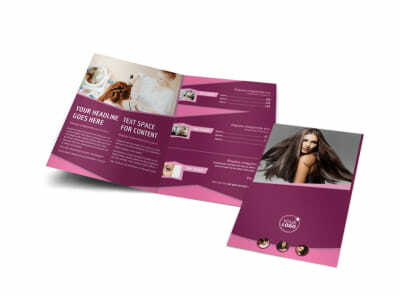 Add photos, artwork, text, and more, and then manipulate your design to achieve sheer perfection in your message. 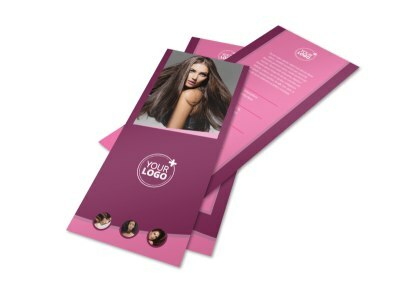 Let us print your flyers for a polished look, or do it yourself for instant access and immediate distribution.